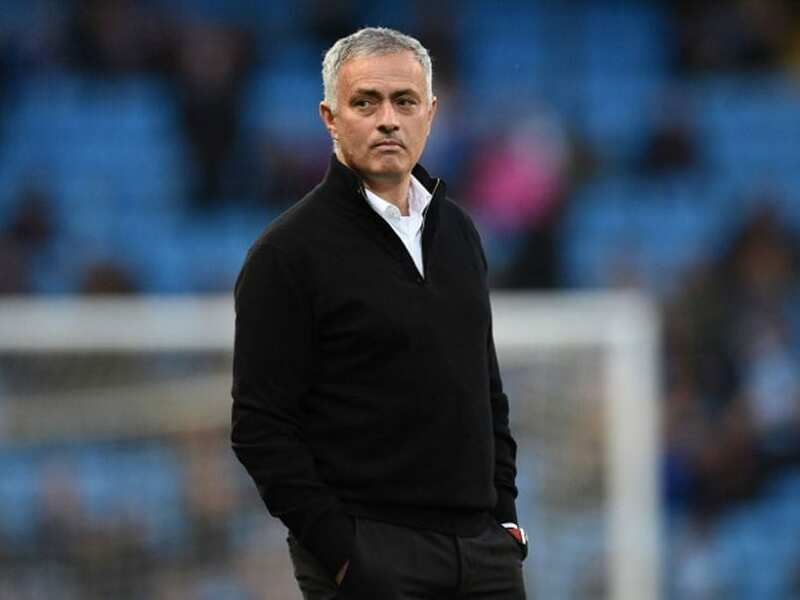 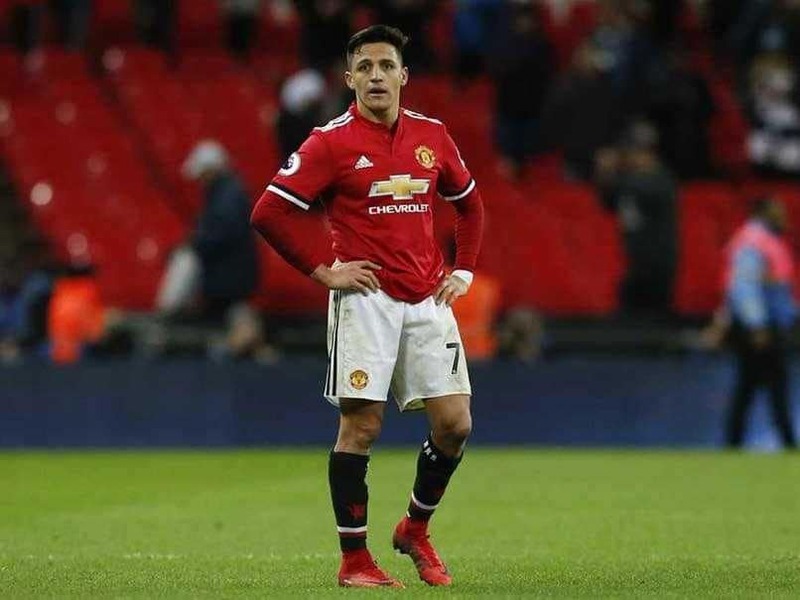 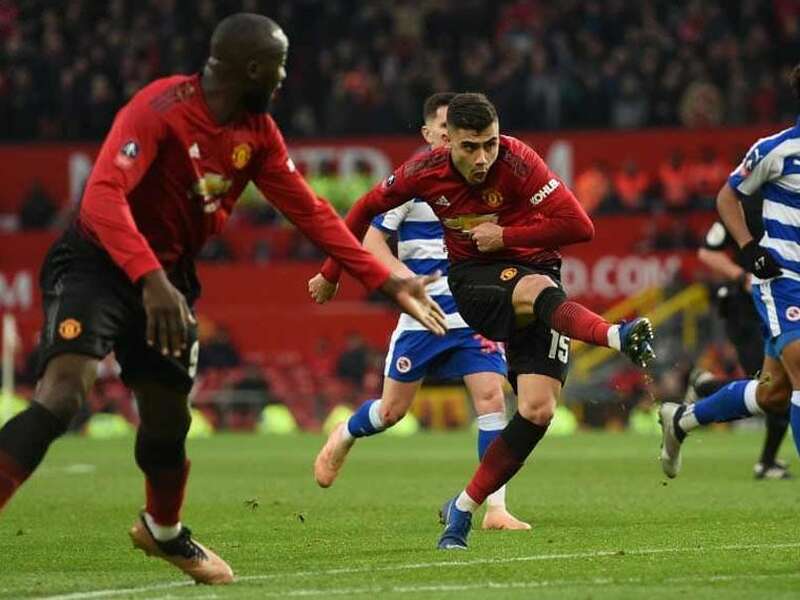 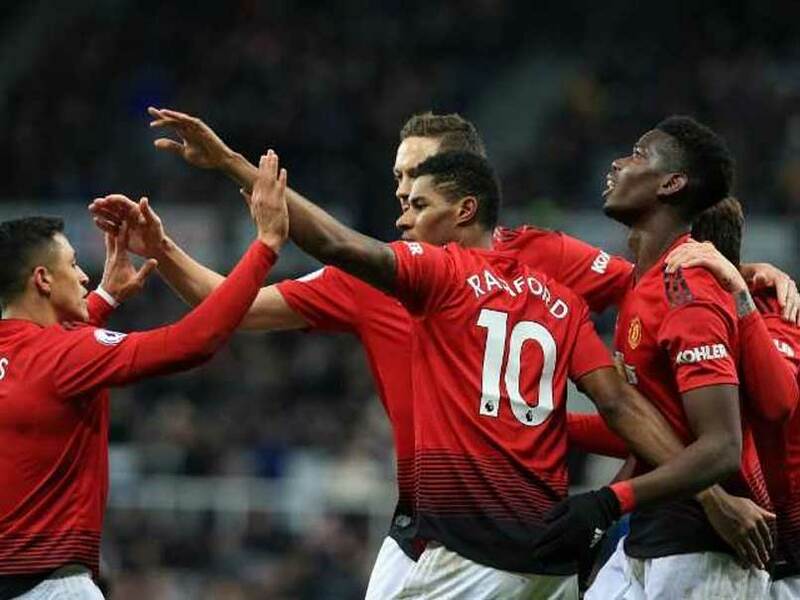 Manchester United have won all five matches since Ole Gunnar Solskjaer took the helm at Old Trafford following the sacking of Jose Mourinho. 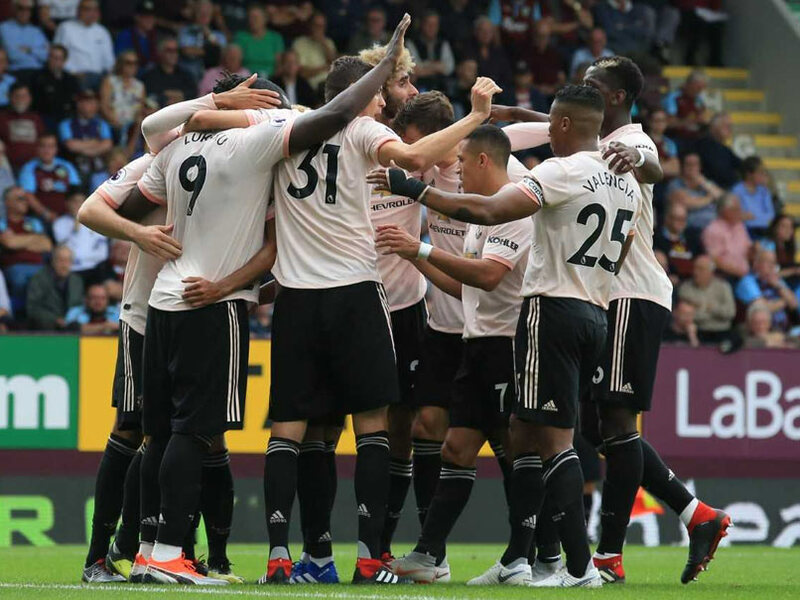 Manchester United, last season's losing finalists, were 2-0 up before half-time, thanks to goals from Juan Mata and Romelu Lukaku. 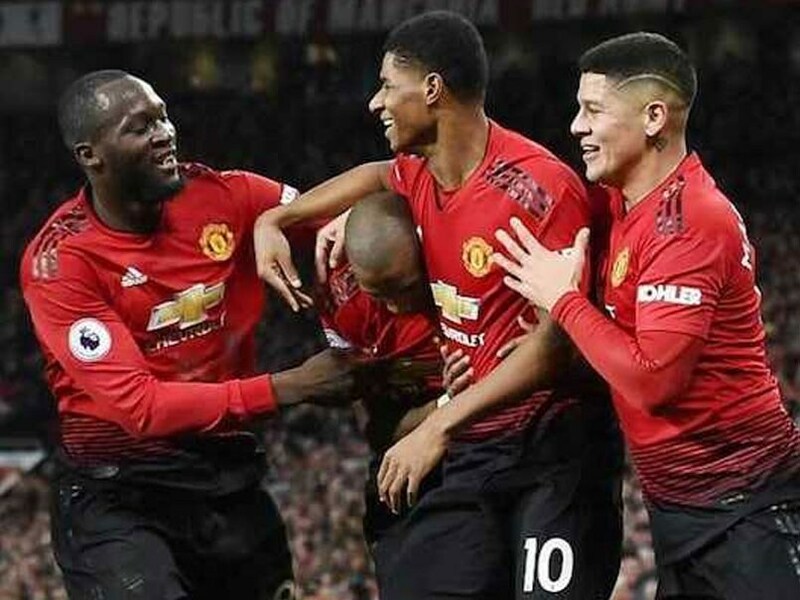 Romelu Lukaku and Marcus Rashford were the goal scorers for Manchester United. 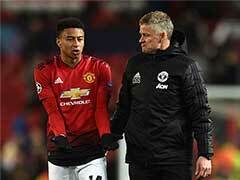 Manager Jose Mourinho made four changes to the side against Fulham after their draw with Arsenal in midweek. 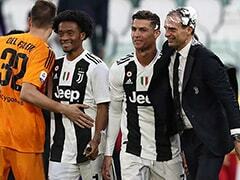 Manchester United travel to Juventus for another date with former favourite son Cristiano Ronaldo, two weeks after they were outplayed at home. 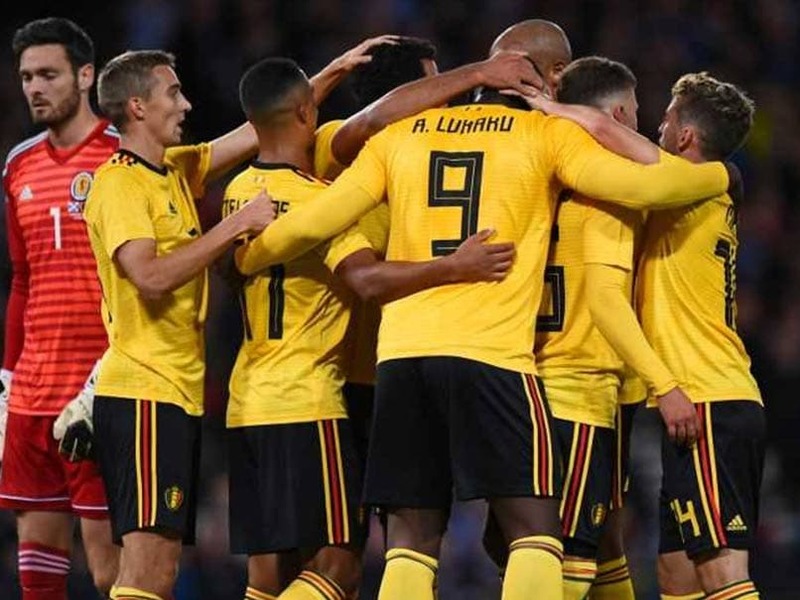 Belgium showed their class and no hangover from their exertions in finishing third in Russia to warm-up for their Nations League opener against Iceland. 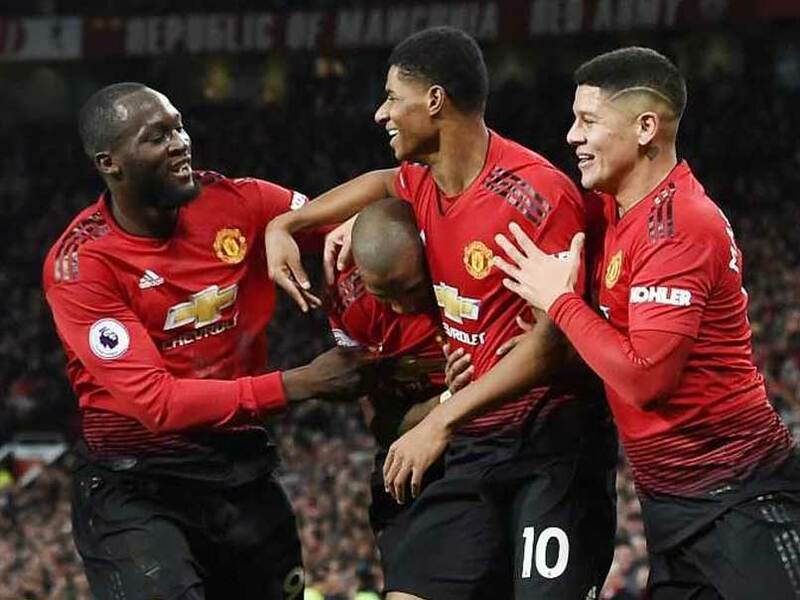 Lukaku's first-half double was enough for a well-earned three points as United bounced back from consecutive defeats to Brighton and Tottenham. 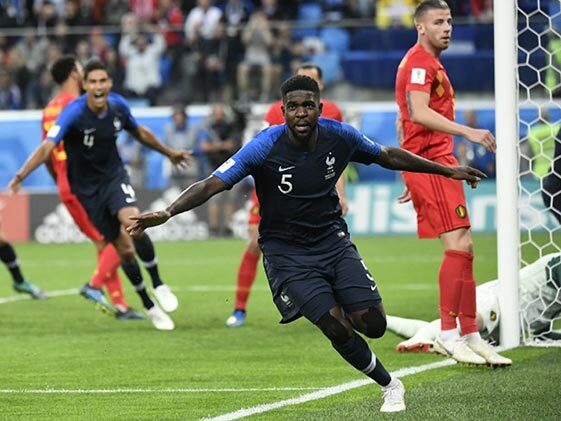 World Cup 2018 Semi Final: Samuel Umtiti's header propelled France to tournament final for the first time in 12 years. 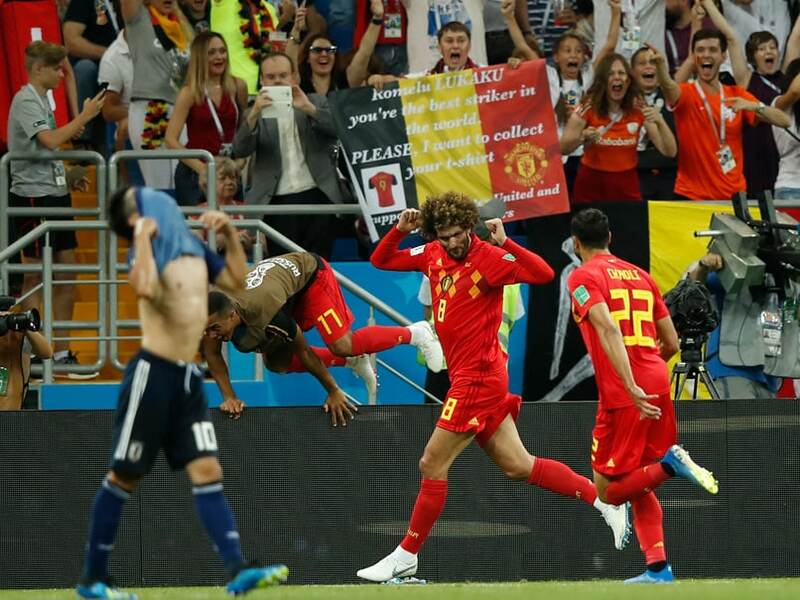 France booked their semi-final clash against Belgium after eliminating Uruguay. 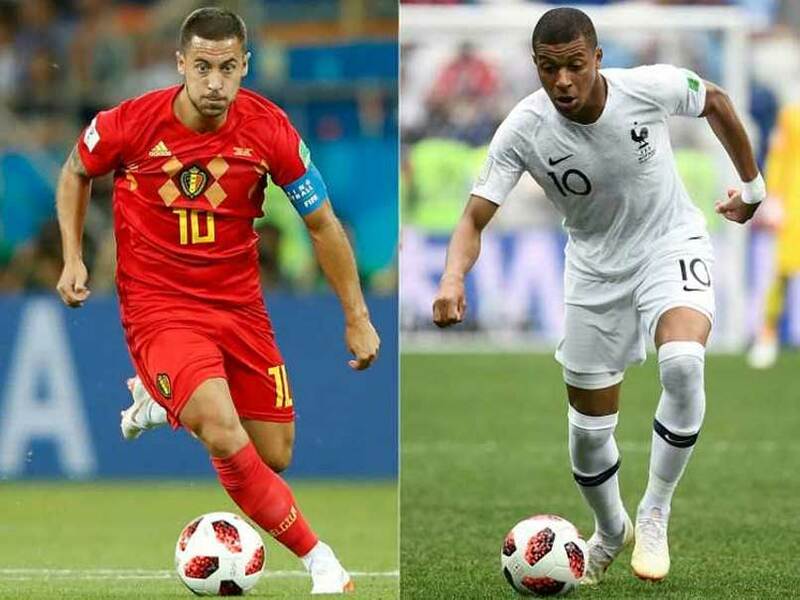 France and Belgium have only met twice at the World Cup, with their last meeting coming in the third-place match at Mexico 1986. 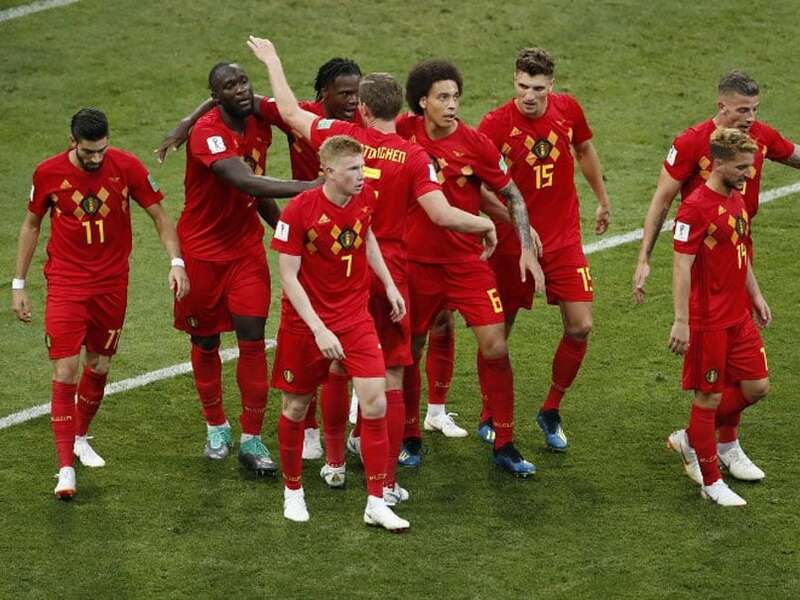 Belgium are in the last four for just the second time in their history, and will meet France in Saint Petersburg on Tuesday. 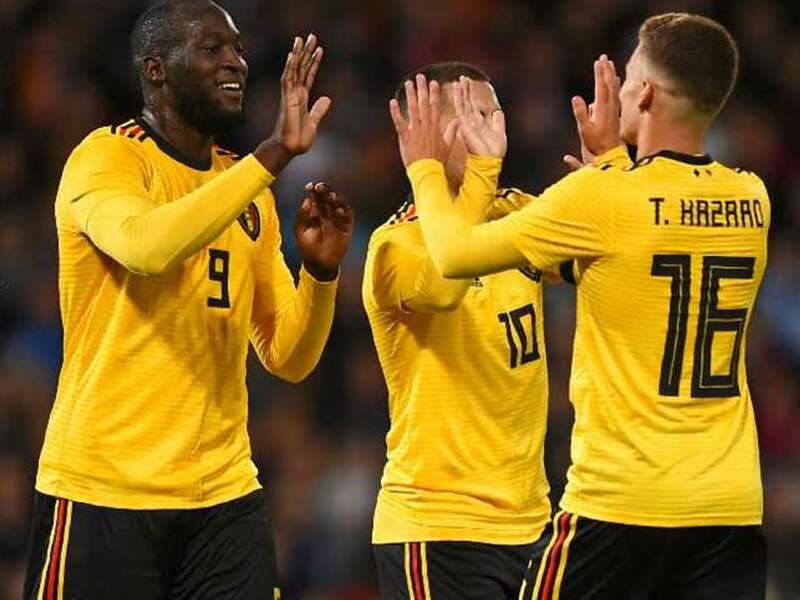 A 'golden generation' featuring Thibaut Courtois, Kevin De Bruyne, Eden Hazard and Romelu Lukaku helped Belgium edge past Brazil in the quarters. 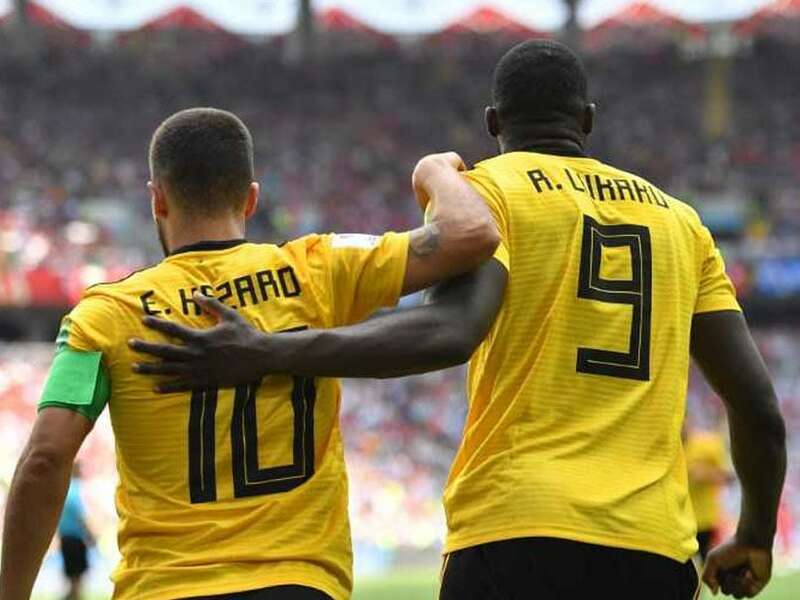 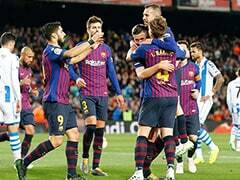 After making nine changes for last Thursday's win over England, Martinez is expected to revert to the line-up which impressed in one-sided wins over Panama and Tunisia. 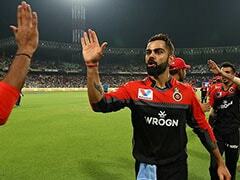 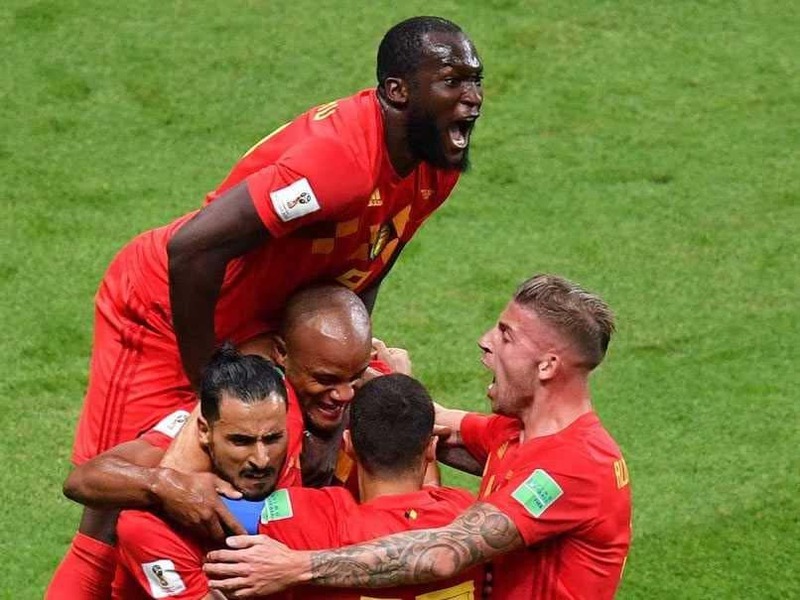 FIFA World Cup 2018, Highlights: Belgium recorded their second straight win by thrashing Tunisia 5-2.